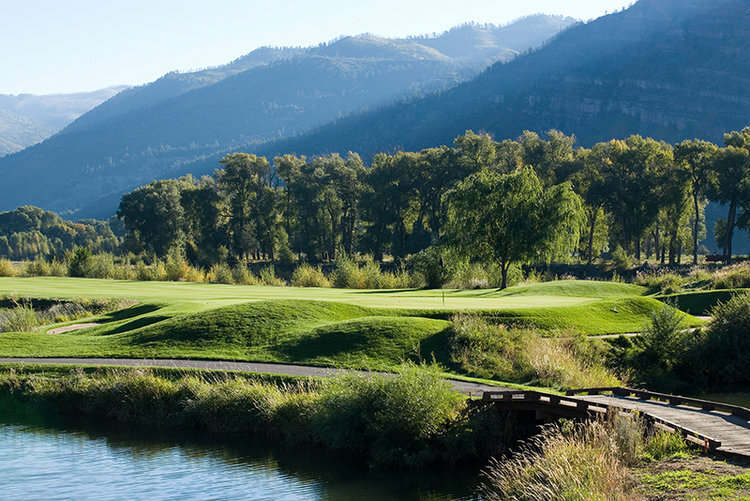 Dalton Ranch Golf Club, set in the magnificent Animas Valley, just six miles north of Durango, Colorado, winds its way along the Animas River below the towering red cliffs of the San Juan Mountains. 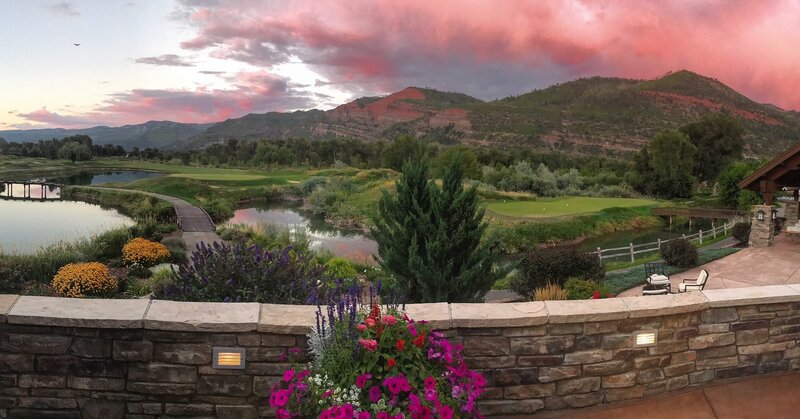 Winding its way along the Animas River below the towering red cliffs of he San Juan Mountains lies this magnificent golf course designed by architect Ken Dye. 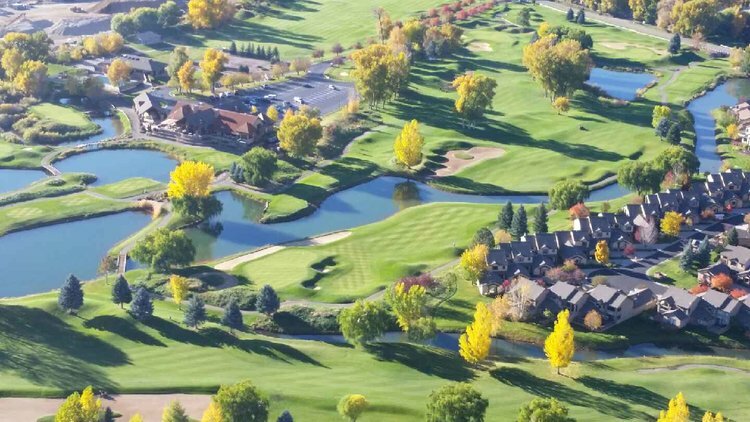 It has four sets of tees situated on this feisty 7,000 yard layout - the design of the course captivates all levels of play with its American Links configuration. This is a very challenging course with lots of water holes! 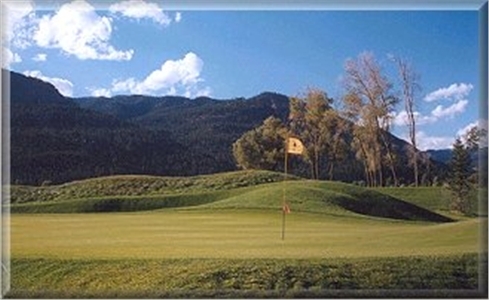 Tee times are from 10:30am through 7pm. 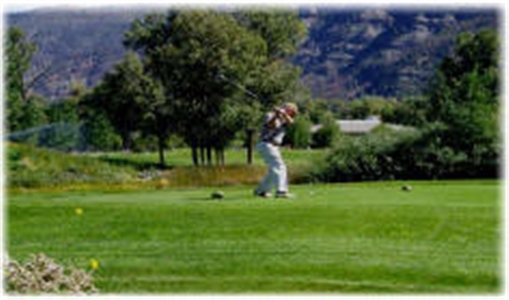 Upon making your reservation, you will be asked for your preferred tee time. If that tee time is not available, we will contact you to schedule an alternative. Cancellation | 24 hours prior to tee time. Deposit | Major credit card required to guarantee reservation. Other | Any cancellatiosn must be received at least 24 hours prior to tee time.